The family-oriented festival held in mid-June at Circle Pines Center will expand with more stages, national acts such as Brown Rice Family and local faves The Crane Wives, Alexis, The Accidentals and Seth & May. 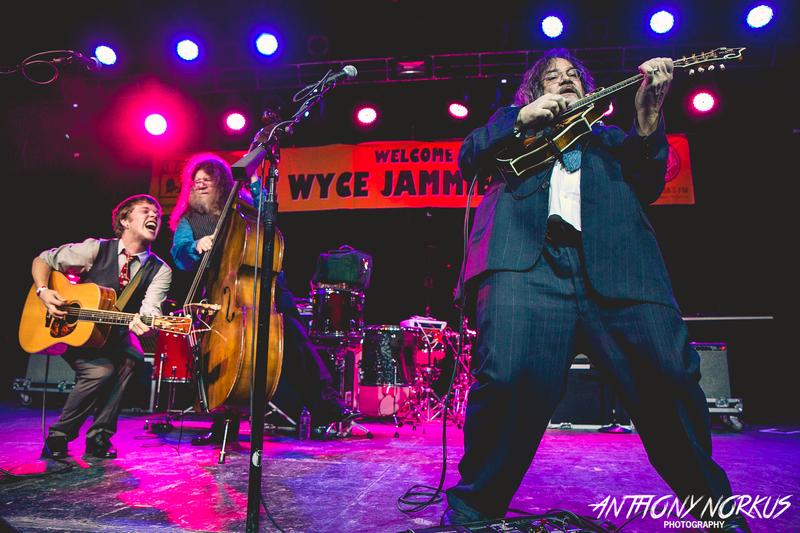 In a tribute to West Michigan’s burgeoning roots music scene, mid-June’s Buttermilk Jamboree will spotlight dozens of the region’s most sought-after acts in 2015: The Crane Wives, The Accidentals, Breathe Owl Breathe, Alexis, Billy Strings & Don Julin, Seth Bernard & May Erlewine, Hannah Rose Graves and more. 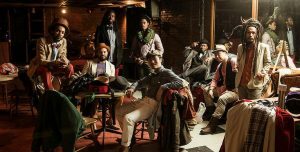 The fifth edition of the late spring festival at Circle Pines Center in Delton, south of Grand Rapids, also boasts an emerging national act, the Brooklyn world roots ensemble Brown Rice Family, which will headline the Saturday lineup. Las Vegas one-man band That 1 Guy and Tennessee folk duo Sparky and Rhonda Rucker also are in the mix, with more bookings to come. 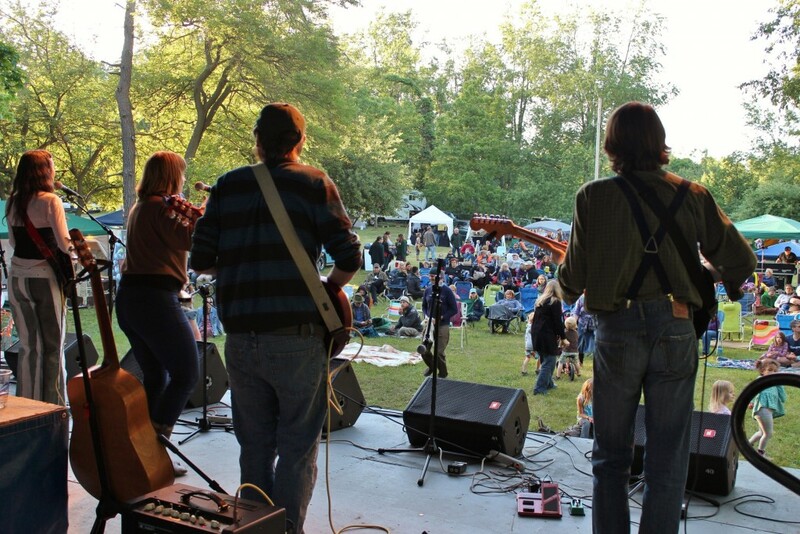 Organizers also will add two stages this year to the increasingly popular three-day jamboree, which takes place June 12-14 with overnight camping available. 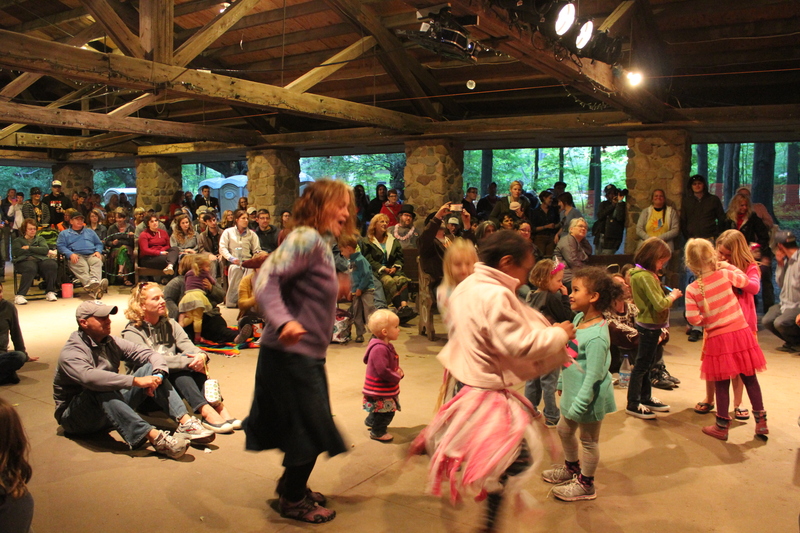 Early bird weekend tickets ($70 adults, $5 children 4-15) now are on sale through April 15 for the festival, which drew 1,500 people last year to the camp between Kalamazoo and Grand Rapids. Rachel Zegerius, Circle Pines Center program director, said the new stages will help Buttermilk Jamboree “include voices of artists we couldn’t fit on the main stages.” One new stage, on the front porch of the farmhouse, will be named in honor of iconic American blues singer Big Bill Broonzy, who was on the center’s staff in the 1950s. The other will be inside the jamboree’s beer tent. 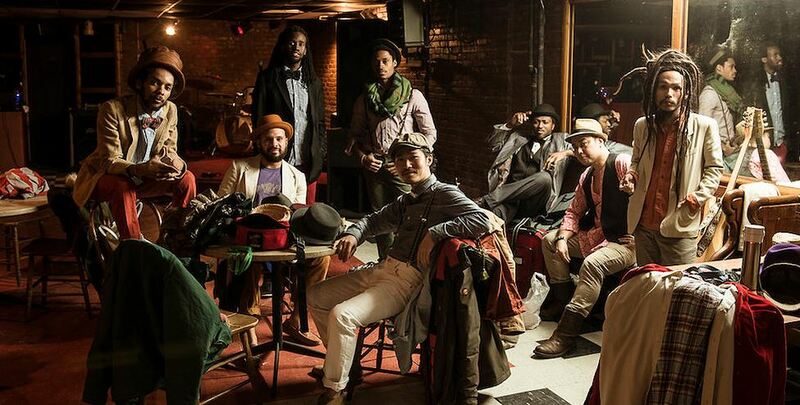 “We’re also asking our Kids’ Common performers to play a collaborative set on the main stage on Saturday morning to continue our support of family programming,” said Zegerius, noting more than a dozen smaller acts will play the front porch and beer tent stages during the event, which also features dances, workshops, children’s art and crafts, local food and goods vendors, and other activities. That experience, Zegerius told Local Spins, exudes a family vibe. “The community atmosphere last year was really strong,” she said. “It’s hard to bottle that and it’s hard to know what decisions lead to that, but we’re considering that through the whole process” of booking and scheduling acts, organizing workshops and setting ticket prices. The lineup thus far (with a few more acts to be added in coming weeks) includes: The Accidentals, Alexis, Billy Strings & Don Julin, Breathe Owl Breathe, Brown Rice Family, Chase Potter, Conklin Ceili Band, Covert, The Crane Wives, Dunuya Drum & Dance, Fauxgrass, Funktion, Gordon Henry Jr., Grupo Aye, Hannah Rose Graves, Jesse Ray & The Carolina Catfish, Less Is More, Max Lockwood & Michigan Basement, Madcat Midnight Blues Journey, Magdalen Fossum, Maraj, Moxieville, The Muteflutes, Ralston Bowles, Red Tail Ring, Robin Connell, Schrock Brothers, Seth Bernard & May Erlewine, Sparky & Rhonda Rucker, That 1 Guy and Tony LaJoye. Several of the acts — The Accidentals, Billy Strings & Don Julin, The Muteflutes, Hannah Rose Graves, Alexis, Jesse Ray & The Carolina Catfish — last week won Jammie Awards for their most recent albums. With more acts and stages, organizers said they’re hoping to attract a capacity crowd of 2,000 for the 2015 jamboree. Get more details online at buttermilkjamboree.org. For a round-up of last year’s festival, check out this Local Spins review and a weekend photo gallery. Always enjoy your stuff John. This Event should be great. This year is going to be epic! !